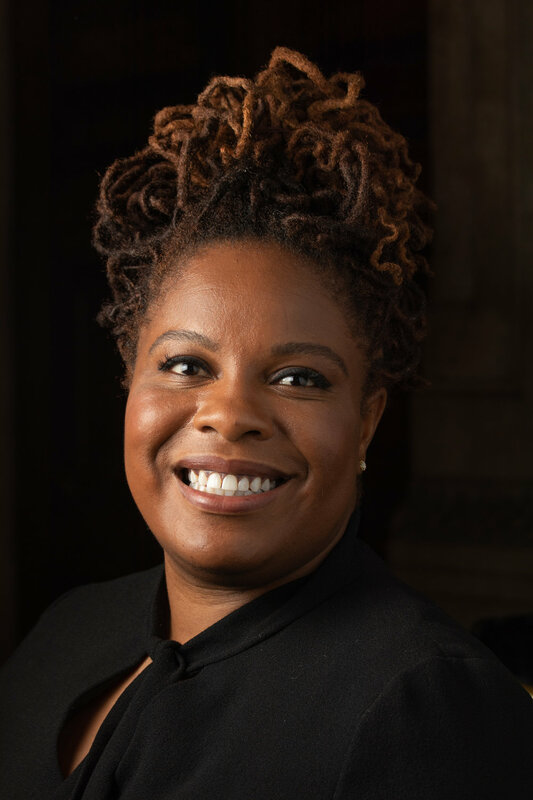 Rachel Kaadzi Ghansah is a fearless and brilliant essayist and cultural critic. In 2018, she won a Pulitzer Prize for her profile of white supremacist and mass murderer Dylann Roof. Rachel has garnered recognition for her longform profiles of subjects such as Kendrick Lamar, Missy Elliott, Jean-Michel Basquiat, Chirlane McCray, and Toni Morrison—which Flavorwire recommended as “necessary, even recuperative.” She has taught at Columbia University, Bard College, and Eugene Lang College. She’s currently working on her first book, The Explainers and the Explorers, which will cover 400 years of African-American history.